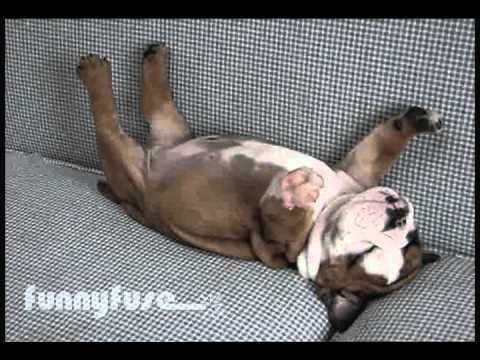 Watch this cute little bulldog puppy sleep on its back. Aww! Next postWhere is Maru, the Cat?